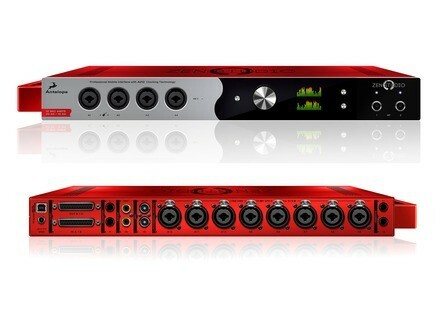 Zen Studio, USB audio interface from Antelope Audio. As expected, Antelope is present at Musikmesse 2014 where they are introducing their new Zen Studio compact audio interface. 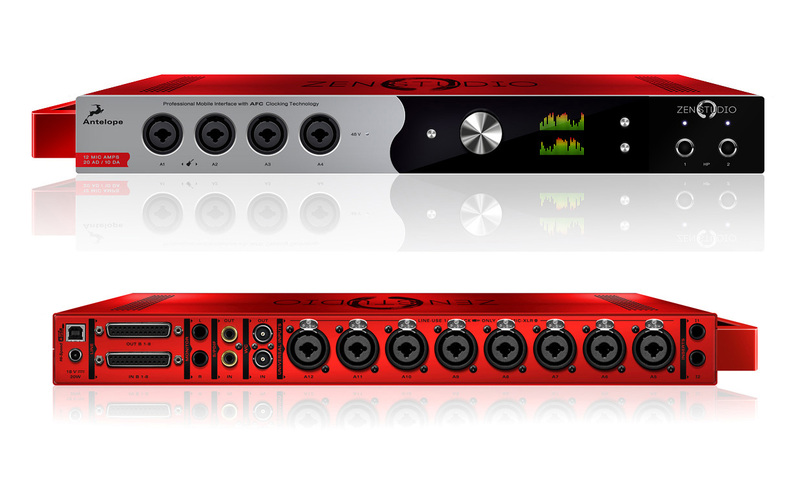 The Antelope Zen Audio portable USB audio interface offers 38 inputs and 32 outputs available simultaneously (analog and digital combined), along with 24 channels via custom USB. The routing of the channels is ultra flexible and a DSP processor is included, with multiple monitoring mixers and effect. [Musikmesse][VIDEO] Akai APC Key 25 Also new at Akai’s this year, the pad and keyboard controller APC Key 25 which prototype has been introduced to our team at Musikmesse 2014. [Musikmesse][VIDEO] Akai APC40 mkII Along with the Rhythm Wolk, the Akai team also showed us the second version of the APC40 controller for Live at Musikmesse 2014. [Musikmesse] Toontrack introduces EZdrummer 2 This is a long-awaited and major update that Toontrack unveils today at Musikmesse 2014, and it concerns its EZdrummer virtual drums.